Well-known for his infectious blend of R&B, soul and blues, the award-winning Khalil has trailblazed his way across Chinese music with 15 albums to his name, firmly cementing his reputation as an unconventional and innovative artist who was amongst those who introduced these genres to the scene. 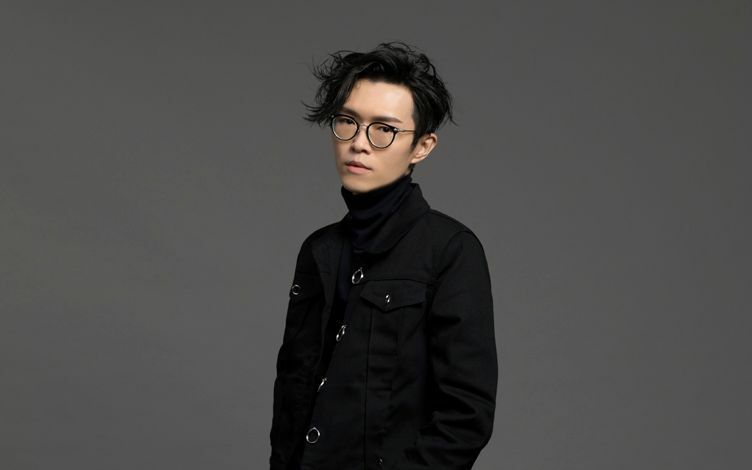 In addition to his own music, he has penned tracks for artists such as A-mei, Eason Chan, Jane Zhang, Andy Lau, Joey Yung, and Jacky Cheung. In this show, Khalil performs his latest single Throw It Off and his well-loved hits including Love Love Love, Love Song, Three in a Tour, Finally, That Special Person, Wu Kong, HBDD, and other selections from a groove-infused discography that at times recalls the sound of Stevie Wonder and Michael Jackson.